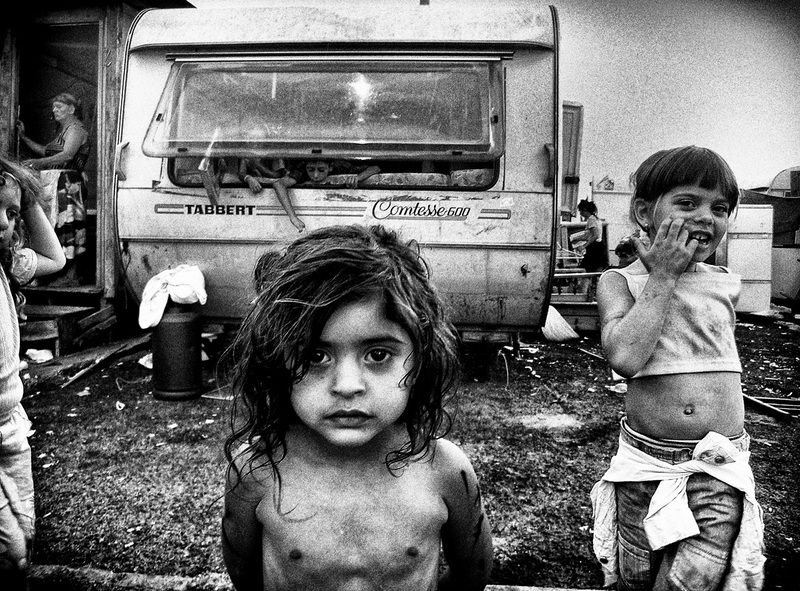 The Roma are a distinct ethnic minority originating from Northwestern India and living all over Europe and America. 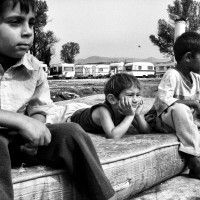 Their total population has recently been esteemed to be more than 14 millions. 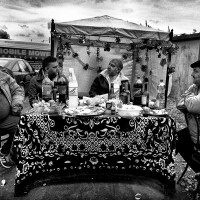 They usually form a separate social group, only partially integrated into the societies and countries where they live. 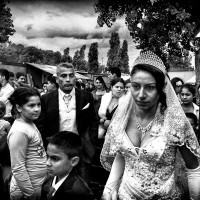 A history of discrimination, persecution and killings – culminating with the Nazi holocaust – has pushed the Roma and other related minorities (Sinti etc.) 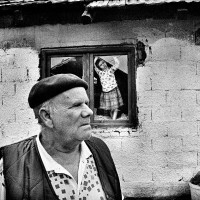 to the margins of society, making them one of the most vulnerable and disadvantaged minorities in Europe. 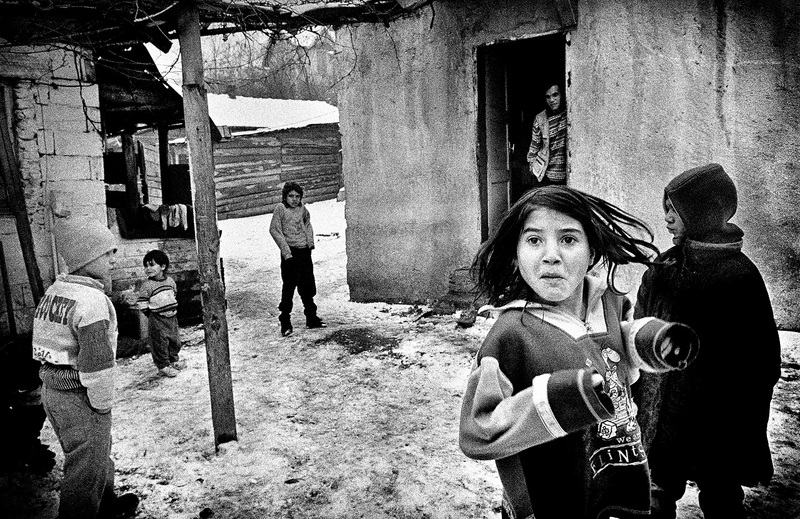 Many Roma continue to face widespread racism and discrimination and to get limited access to basic rights and services and are almost unrepresented in public and political life. 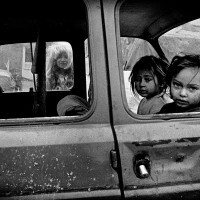 As a result, poverty, unemployment, illiteracy, lack of formal education, substandard housing are commonplace among them. 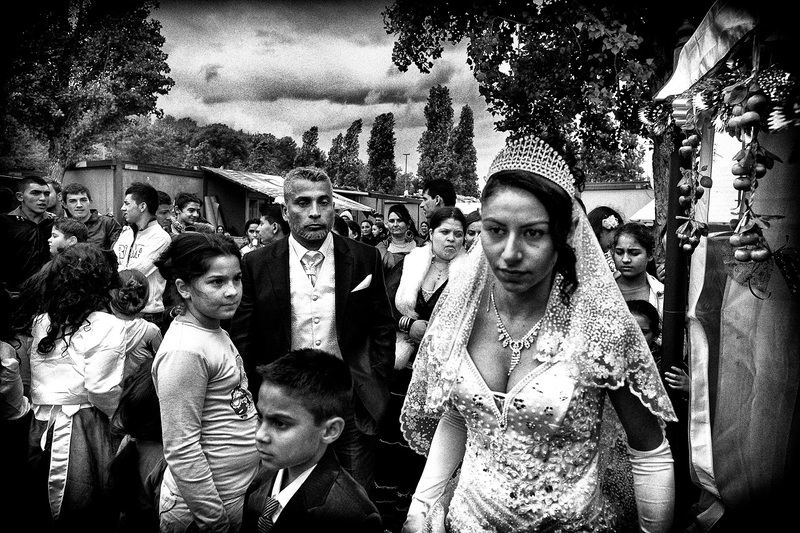 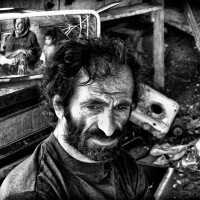 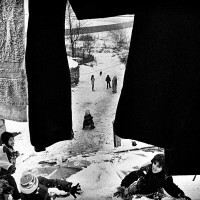 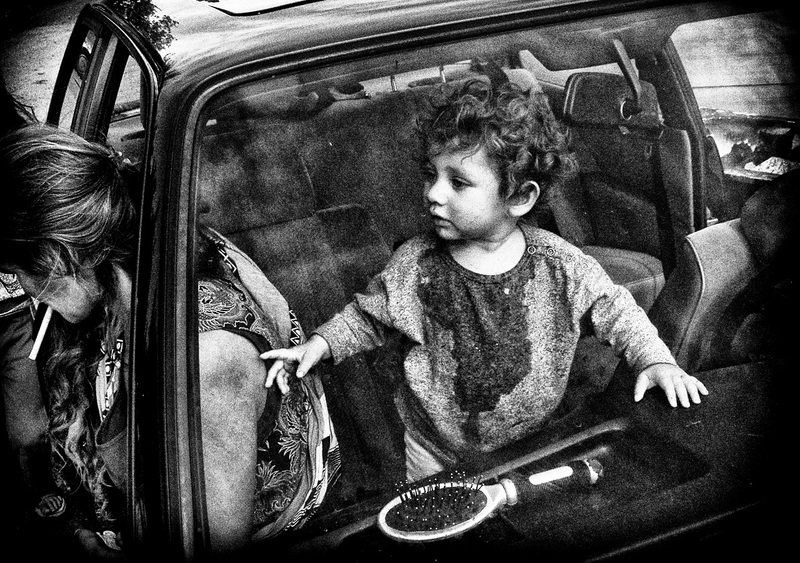 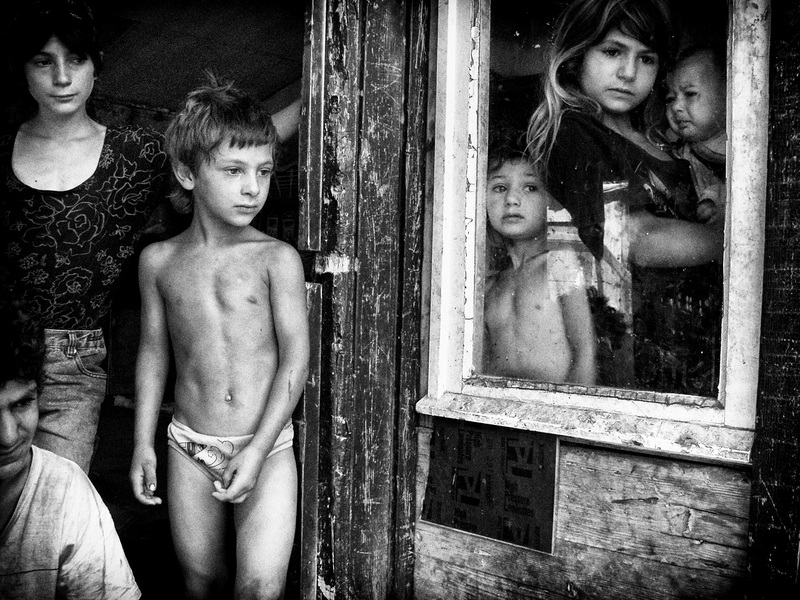 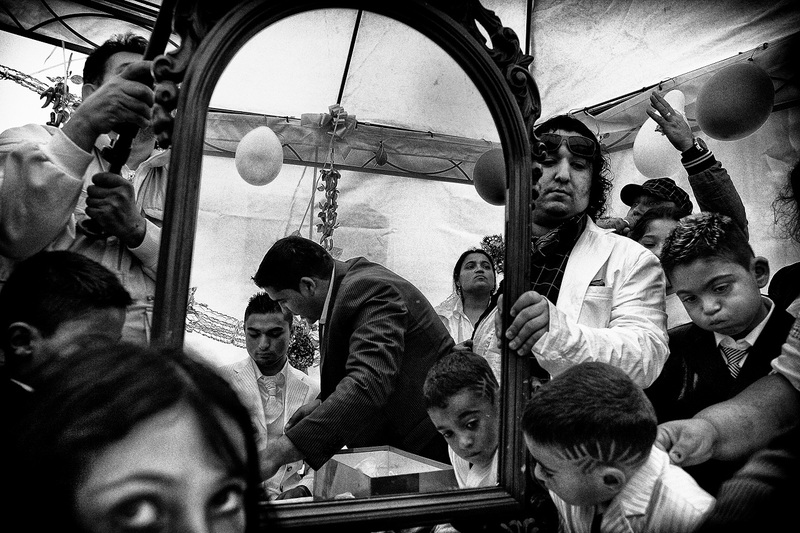 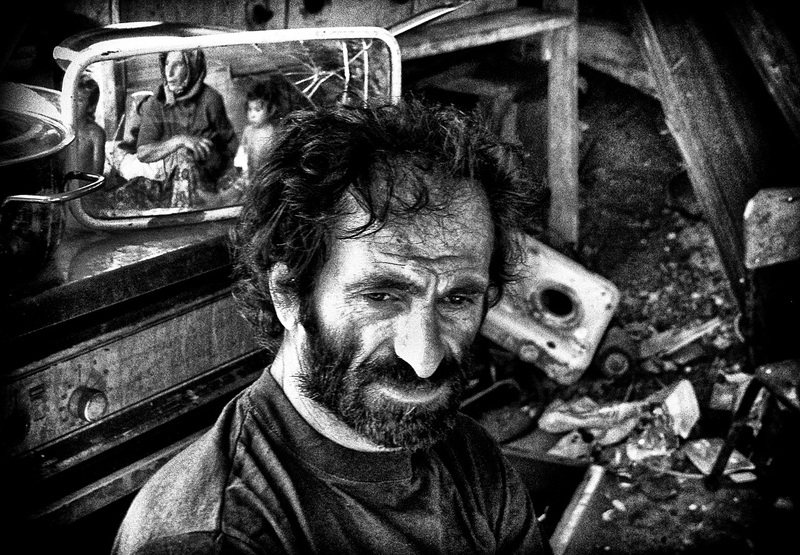 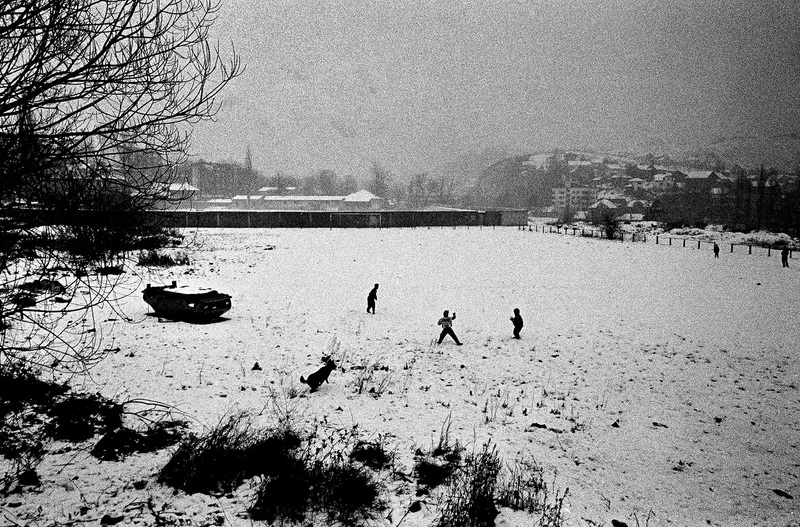 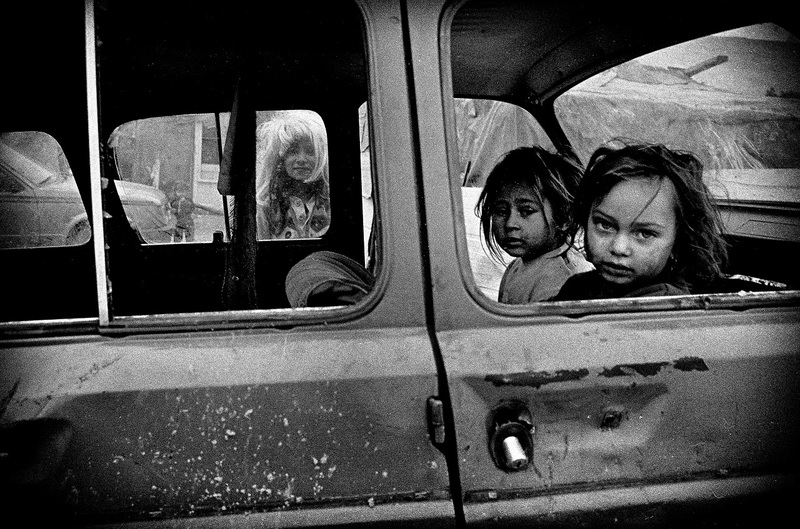 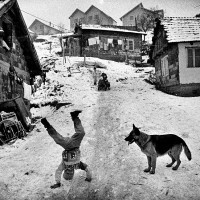 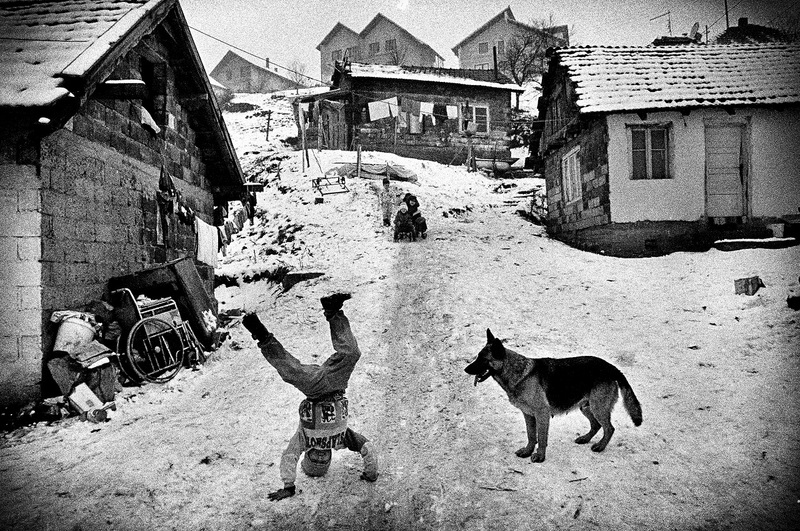 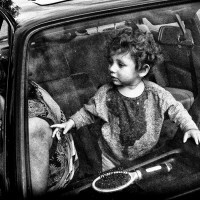 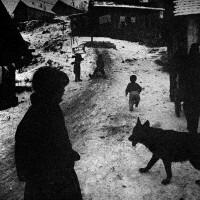 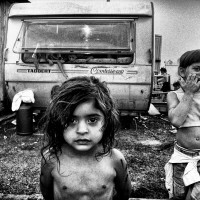 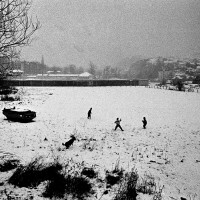 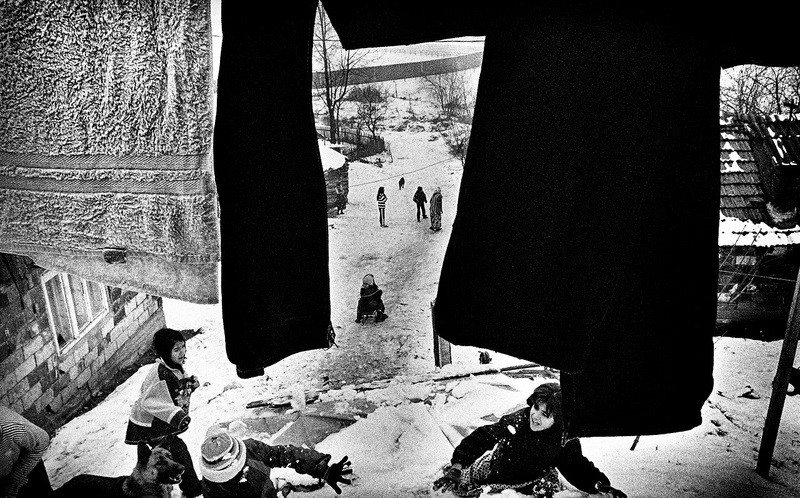 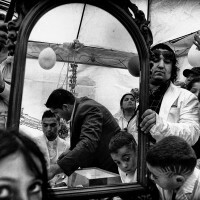 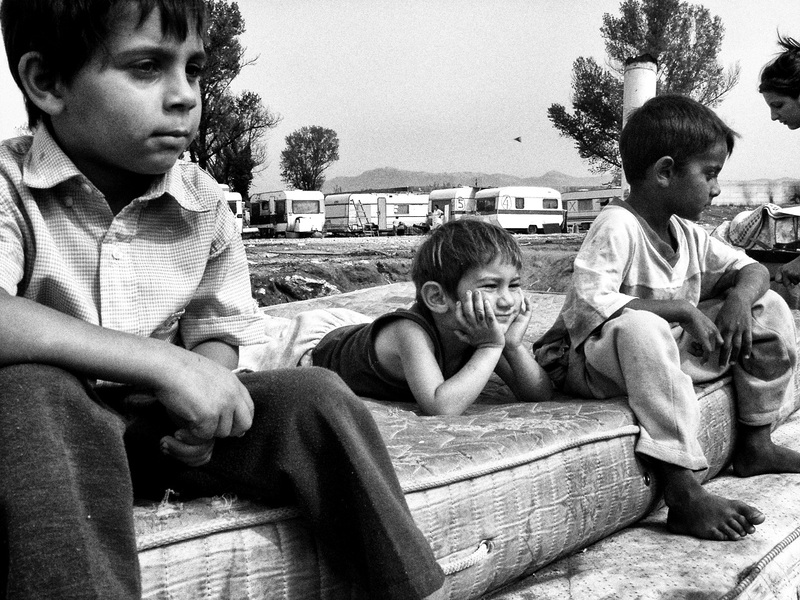 The photographer’s work on the Roma started in the late ’90s, in several Roma camps scattered around Italy (Rome, Naples, Bologna). 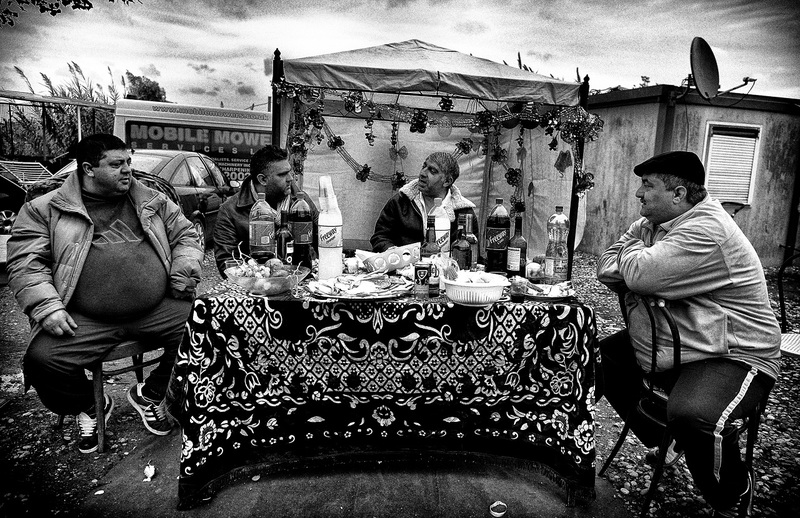 In 2015, he returned to Bosnia on the tracks of their culture. 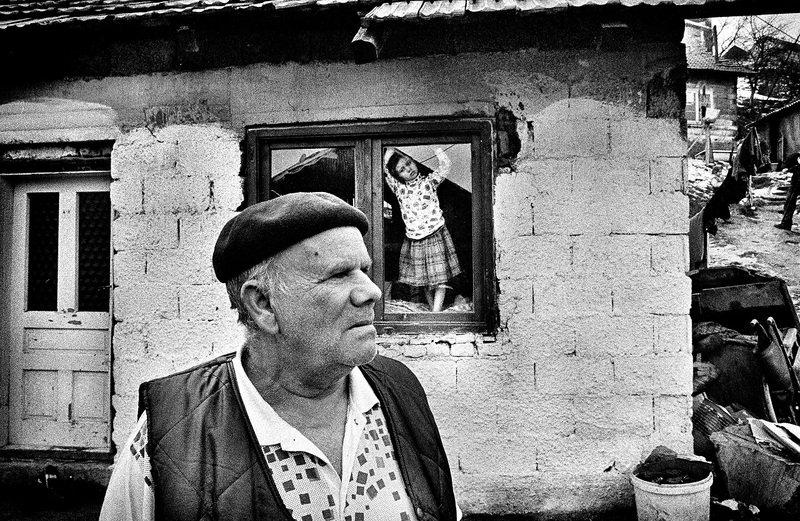 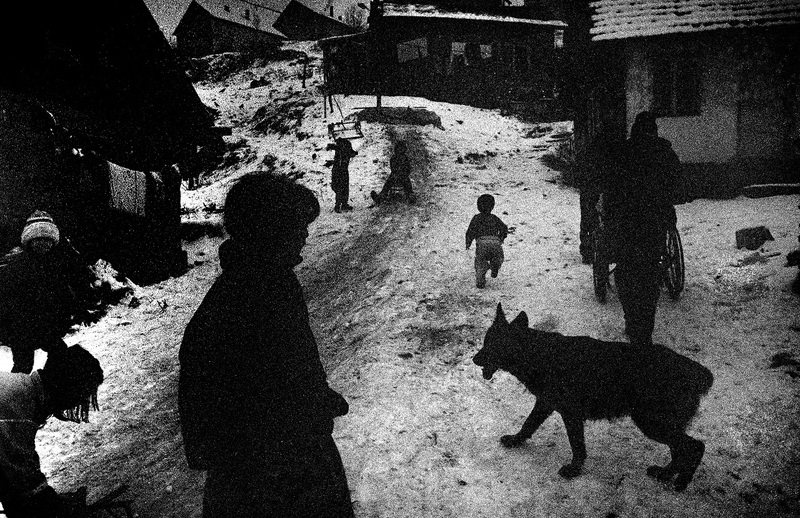 From Mostar to Sarajevo, Roma people live in the outskirts of cities in labyrinthic villages consisting of shacks or small houses and keep more faithful to ancient traditions than more nomadic groups who moved to the West and got influenced by richer and consumeristic societies. 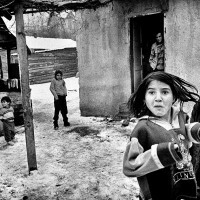 This story intends to tell Roma’s unvarnished truth, beyond stereotypes and ignorance still surrounding them, benefiting from a very close and intimate look and revealing unknown aspects of their emotions and culture.